A collection of wonderful AUKEY hardware and accessories are on offer right now! Fulfilled and delivered by the might of Amazon, these deals are instantly going to save you money on some much-needed products. Without wasting any additional time, or procrastinating further, let’s dive right in and take a look at what’s on offer. This well-designed and extremely comfortable headset is backed by oversized 50mm drivers that are designed to create an immersive sound experience. 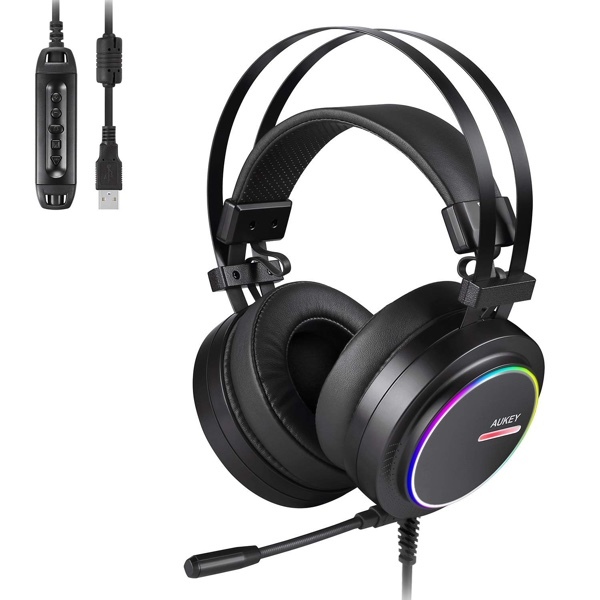 The product is comfortable and adjustable, offers virtual 7.1 surround sound, and comes with noise-cancelling technology that lets you focus on the game that you’re playing. This should be the only small and lightweight hub that you need for all of your connectivity requirements. 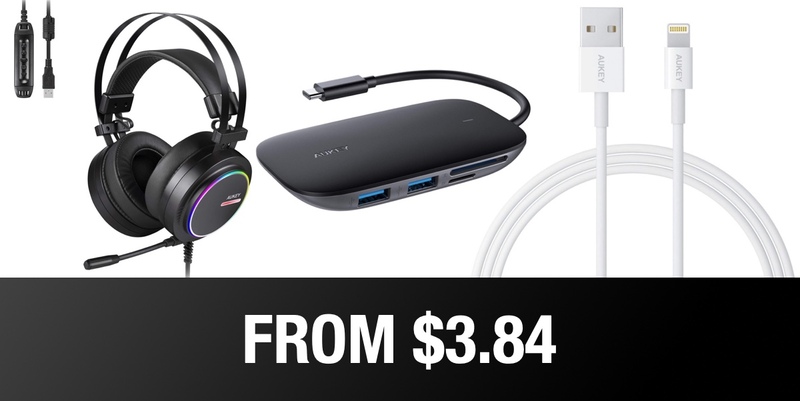 This has the ability to turn a single USB hub on a PC or Mac into a powerhouse of connections with HDMI, SD and microSD card slots, and three USB 3.1 Gen 1 (USB 3.0) ports. If you need to transfer HD movies in seconds from a variety of different sources, then this is the hub for you. If you have ever used any of Apple’s official cables then you probably recognize the need to look elsewhere and bring some third-party cabling into your life. 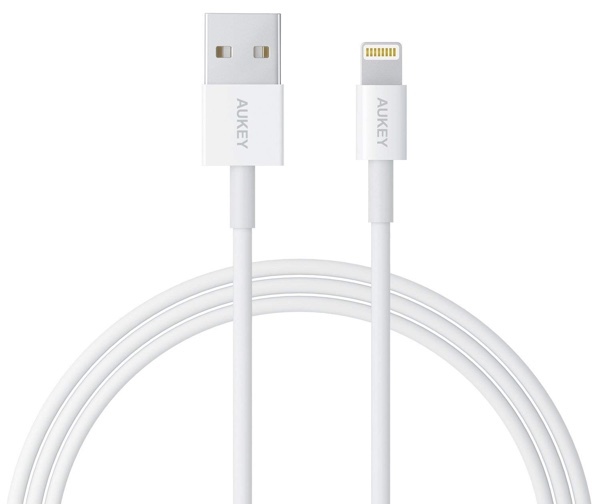 This 3-feet long Lightning cable with Aramid fiber support cores is the accessory that you’ve been seeking. If you ever had a burning desire to make your Lightning cables bulletproof, then this is a box ticked for you. And at this price, the purchase is a no-brainer. 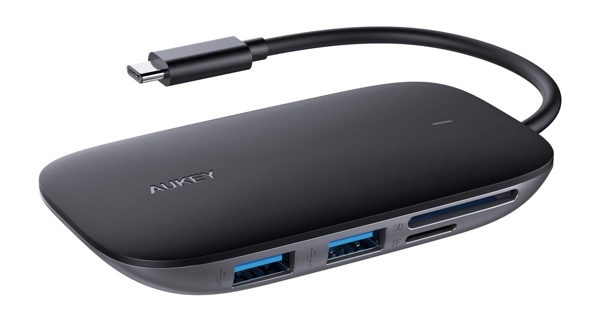 If you need a selection of USB-C to USB-C cables in your life for all of your data transfer and charging needs, then AUKEY has you covered. 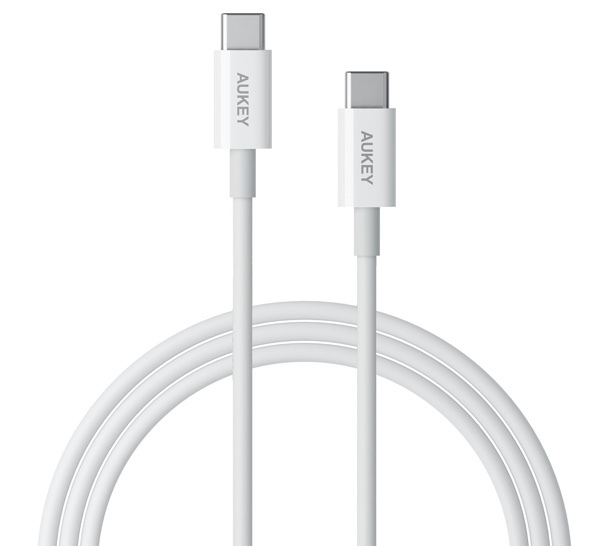 This cable offers extensive compatibility with an array of USB-C-compatible devices and is guaranteed to give you the quality that you need when you consider it’s an accessory that gets used extensively on a daily basis.